Tom Smart is an actor. Tom Smart got a film credit for the movie Four Minutes. Tom Smart appeared on the TV show Flashpoint in 2011. There is only one movie featuring Tom Smart as of 2018. Four Minutes is the only recent movie featuring Tom Smart. 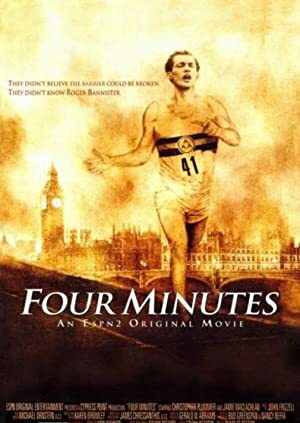 Four Minutes, released in 2005, featured Tom Smart as Desk Student. There is only one TV show that has featured Tom Smart as of 2018. 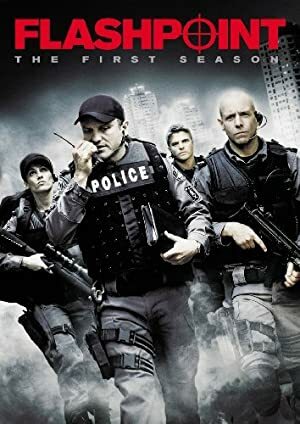 Flashpoint is the only recent TV appearance for Tom Smart. In 2011, Tom Smart played the role of Patron #2 on Flashpoint.